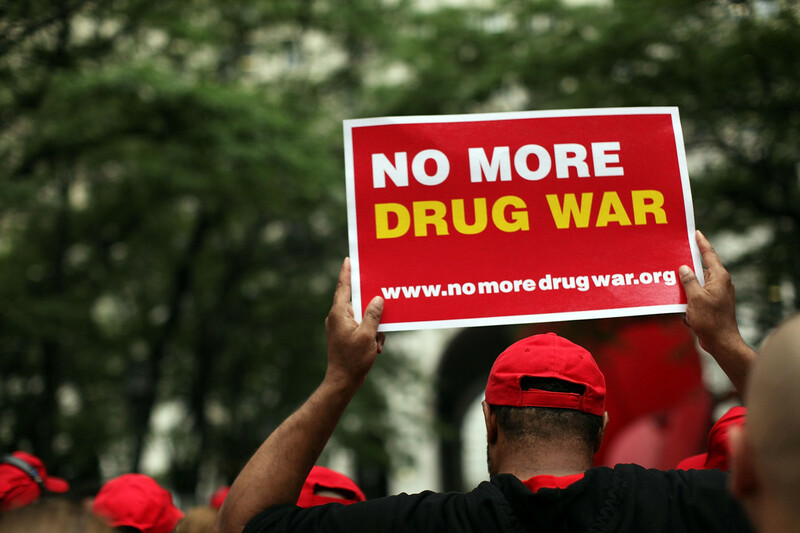 A global commission that consists of eminent personalities have called, and released a report titled “Taking Control: Pathways to Drug Policies that Work” that aims to legalize and regulate drug use, as well as pardon drug users for taking drugs. The commission is made up of persons like Aleksander Kwasniewski, former President of Poland; Asma Jahangir, human rights activist and former UN Special Rapporteur on Arbitrary, Extrajudicial and Summary Executions, Pakistan; Carlos Fuentes, writer and public intellectual, Mexico – in memoriam; César Gaviria, former President of Colômbia; Ernesto Zedillo, former President of Mexico; Fernando Henrique Cardoso, former President of Brazil (chair); George Papandreou, former Prime Minister of Greece; George Shultz, former Secretary of State, United States (honorary chair); Javier Solana, former European Union High Representative for the Common Foreign and Security Policy, Spain; John Whitehead, banker and civil servant, chair of the World Trade Center Memorial, United States; Jorge Sampaio, former President of Portugal; Kofi Annan, former Secretary General of the United Nations, Ghana. Others are Louise Arbour, former UN High Commissioner for Human Rights, and president of the International Crisis Group, Canada; Maria Cattaui, former Secretary-General of the International Chamber of Commerce, Switzerland; Mario Vargas Llosa, writer and public intellectual, Peru; Michel Kazatchkine, professor of medicine, and former executive director of the Global Fund to fight AIDS, tuberculosis and malaria; Paul Volcker, former Chairman of the US Federal Reserve and of the Economic Recovery Board, US; Pavel Bém, former Mayor of Prague, and member of the Parliament, Czech Republic; Ricardo Lagos, former president of Chile; Richard Branson, entrepreneur, advocate for social causes, founder of the Virgin Group, and co-founder of The Elders, United Kingdom; Ruth Dreifuss, former President of Switzerland and Minister of Home Affairs; Thorvald Stoltenberg, former Minister of Foreign Affairs and UN High Commissioner for Refugees, Norway. With the call to decriminalize all forms of drug use and experiment with legalization of drug use, do you think there will be a positive side to this?